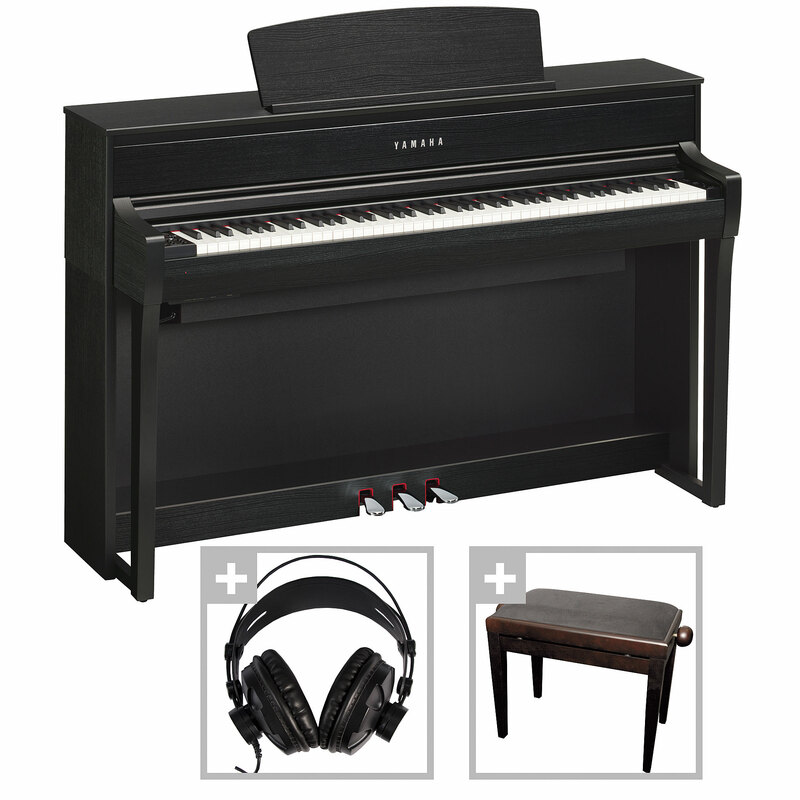 The Digital Pianos from the Yamaha Clavinova CLP series bring perfect piano sound to your home, studio or at your venue. Its Advanced Wave Memory tone generation used to produce each note of multiple samples of a real grand piano and the Graded Hammer Effect gives each key a natural resistance that increases from the upper to the lower keys. The Graded Hammer and Natural Wood keyboard with damper sensor provide a grand piano behavior that is virtually indistinguishable from that of the original instrument. A great sounding piano.